Visit Life Coach on the Go! 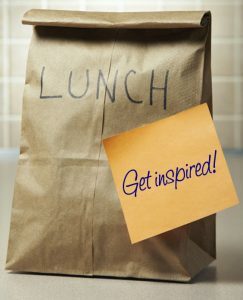 for practical bite-sized articles, inspiration and more (including a great free annual goal-setting worksheet)! www.thetao.info – English translation of The Tao. Amazing wisdom written over 2500 years ago! 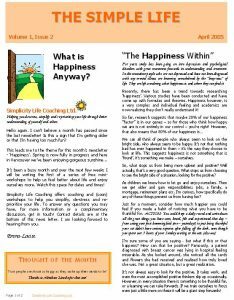 www.authentichappiness.com – Martin Seligman’s Positive Psychology. Try out the quizzes and tests! www.dailyom.com – Nurturing mind, body and spirit. Articles to get you thinking. www.franklincovey.com – Tools and common sense – how to be more effective and organized. www.mayoclinic.com – Excellent mental and physical health resource. Check out the stress section and look under complimentary health for excellent articles and tools on meditation! www.oprah.com – Everything to do with being female can be found here! www.themindgym.com – Lots of tools, tests and quizzes to get you thinking! www.actsofkindness.org – The Random Acts of Kindness Foundation. Get changing the world, one kindness at a time! www.timeday.org – See what this North American initiative is doing – to give us our time back! www.selfgrowth.com – An online self-improvement community with lots of resources. PS. If you’re a Coach, check out The Coaching Tools Company for a huge selection of brandable coaching tools and free resources.